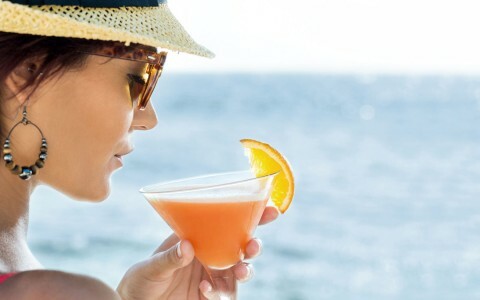 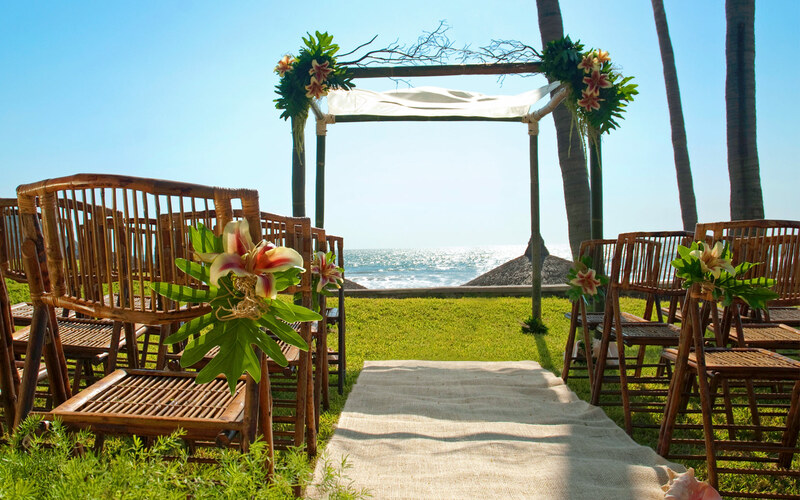 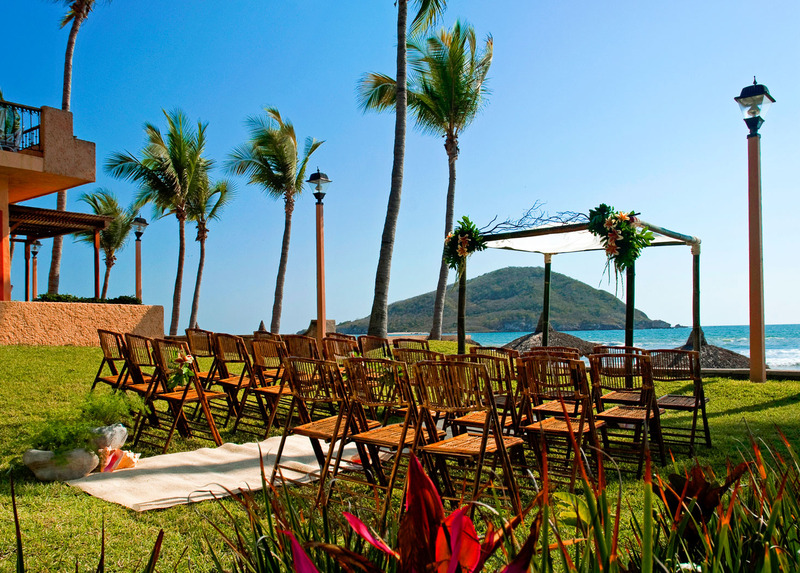 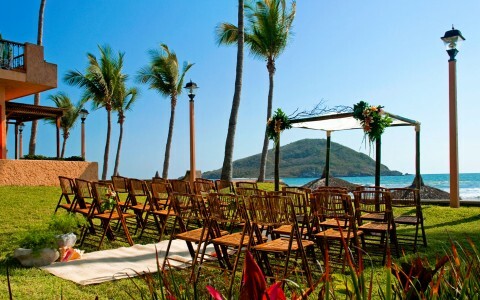 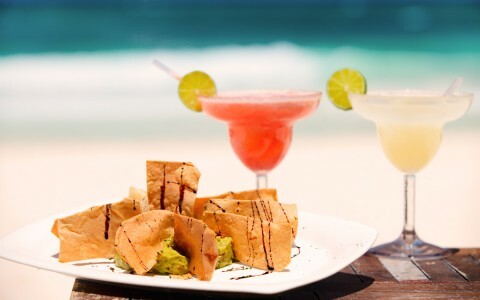 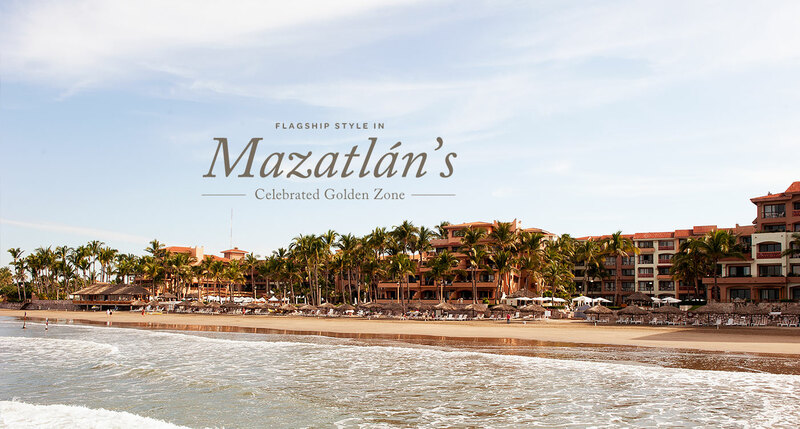 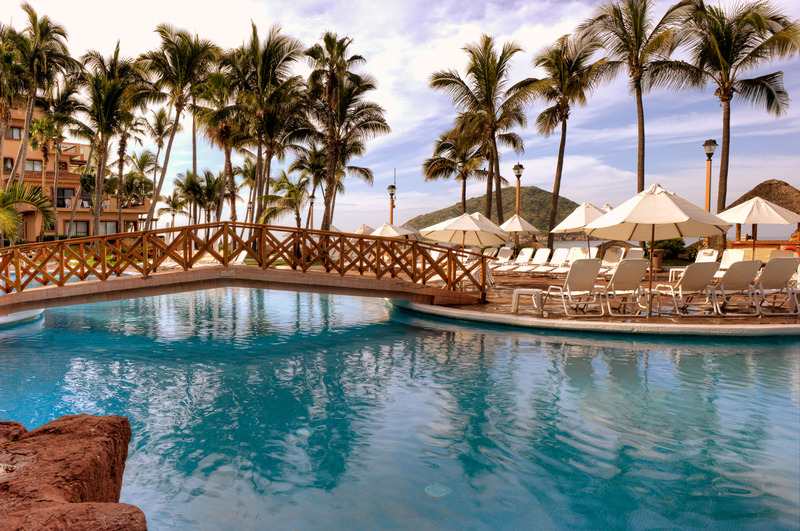 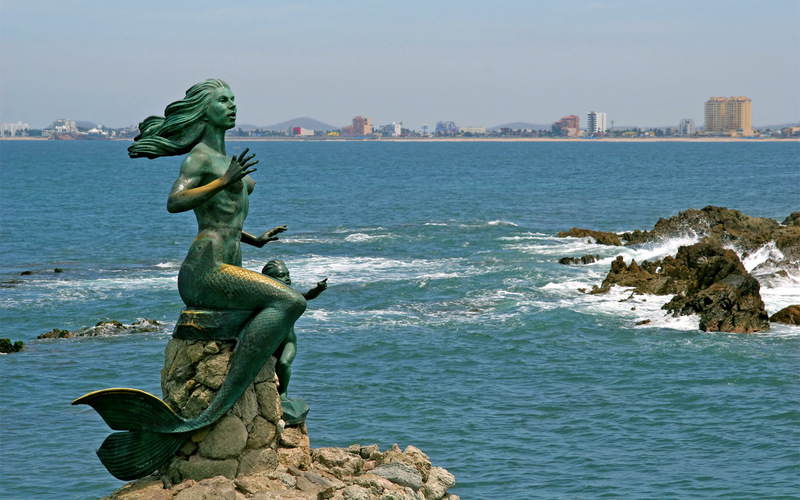 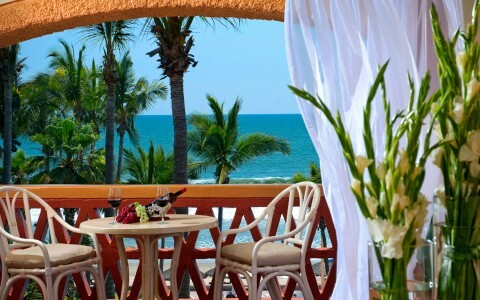 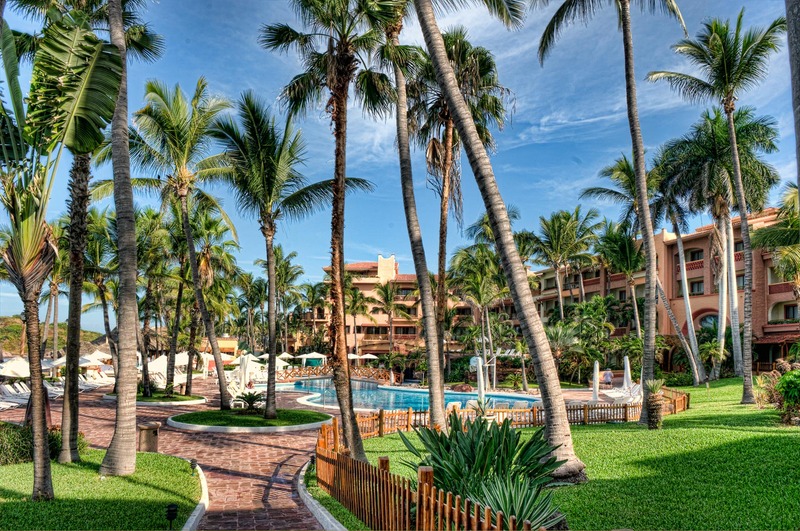 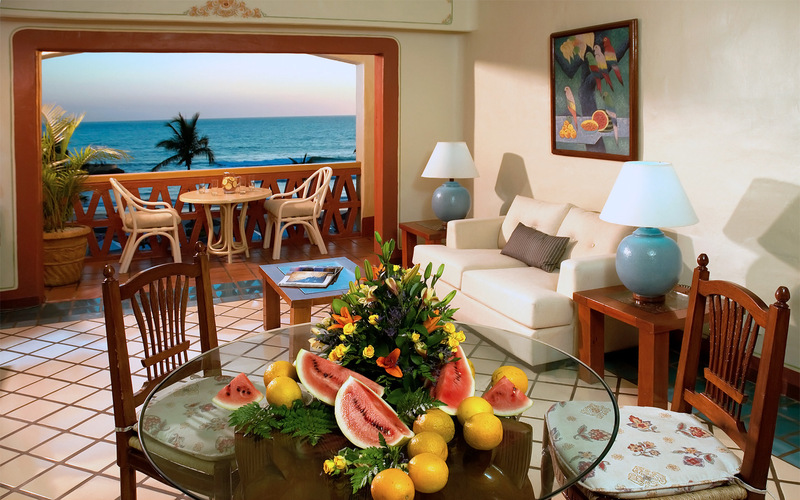 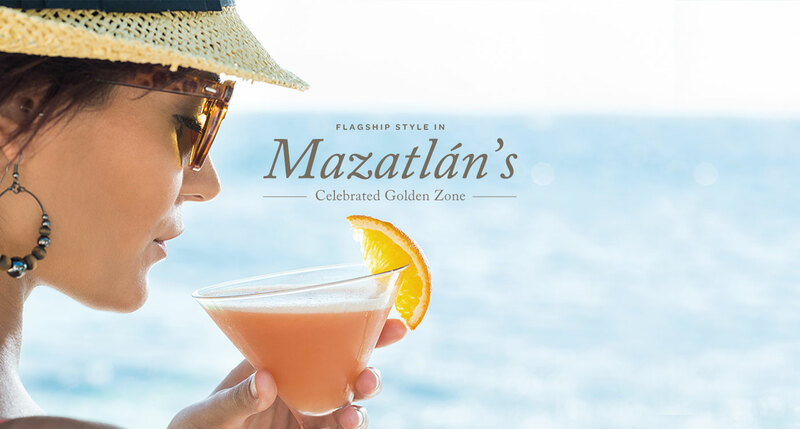 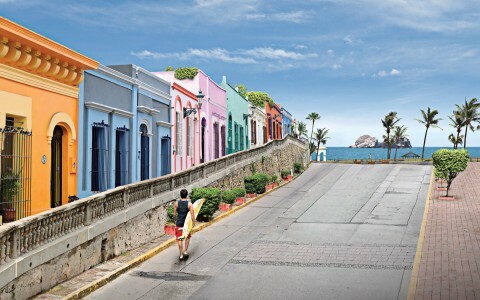 Located along the famous Zona Dorada, or Golden Zone, of Mazatlán, Mexico, Pueblo Bonito Mazatlán offers a spectacular beach resort experience. 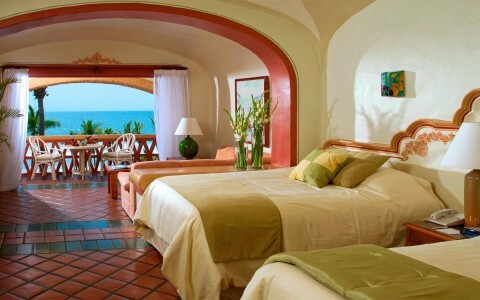 Awarded the Condé Nast Traveler's Readers Choice Award in 2011 and among Condé Nast Travelers' "Top 50 Resorts of Mexico," this upscale retreat – the first in the Pueblo Bonito portfolio – is a delightful mix of Old World charm and modern pleasures. 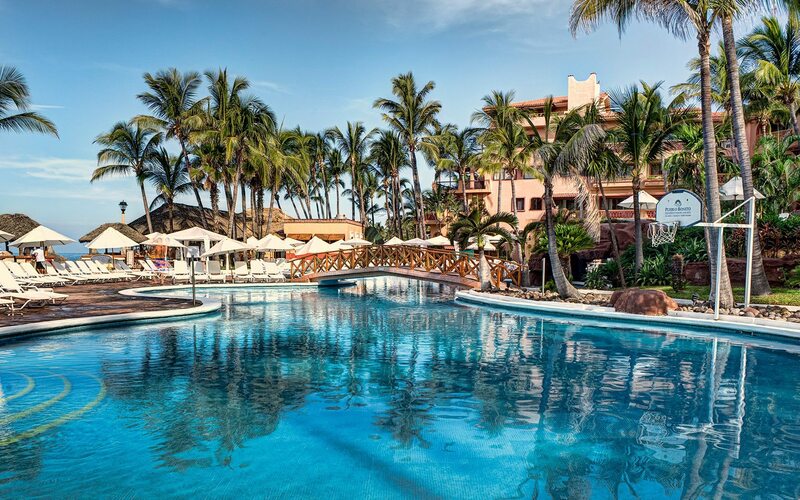 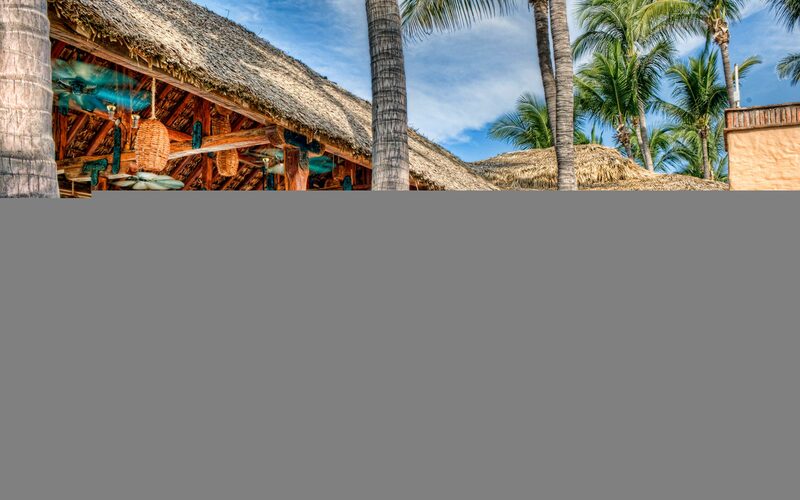 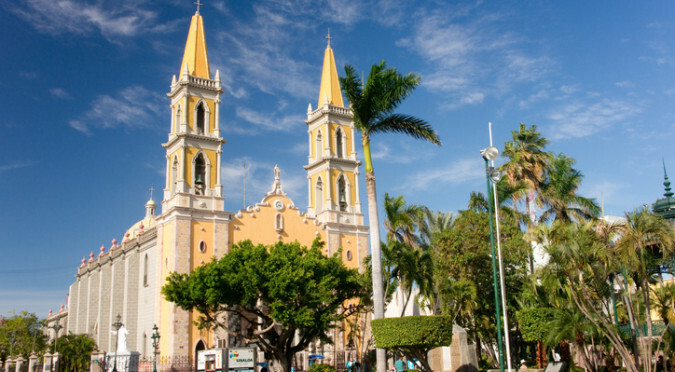 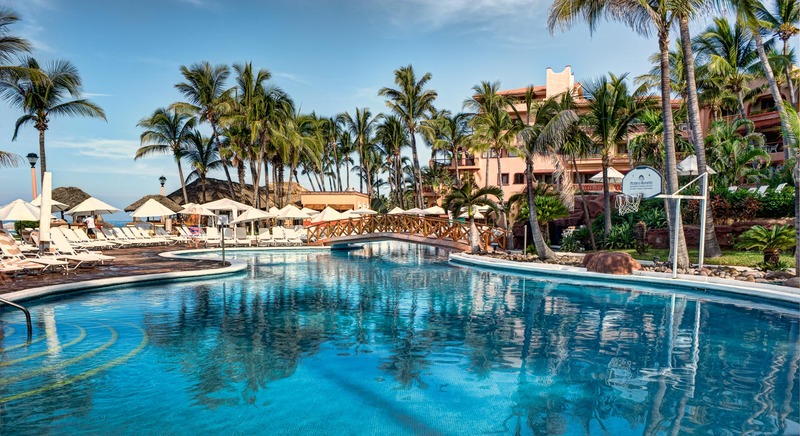 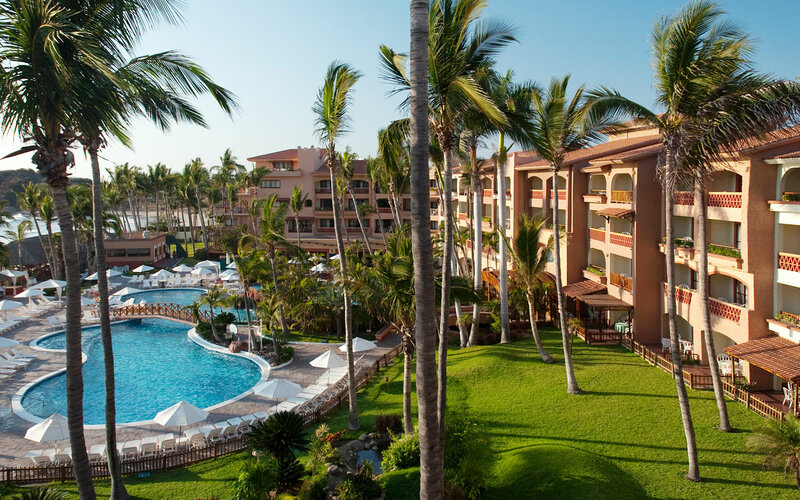 After thirty years as one of Mexico’s most renowned resorts, Pueblo Bonito Mazatlán is being enhanced with a multi-million dollar renovation. 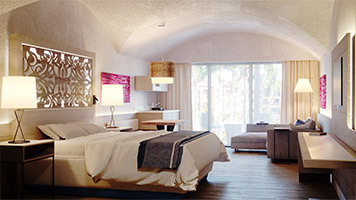 "Great Hotel, Food, and People"
This is our first time at this hotel and we really enjoyed the architectural design, location, amenities and the people who work there. 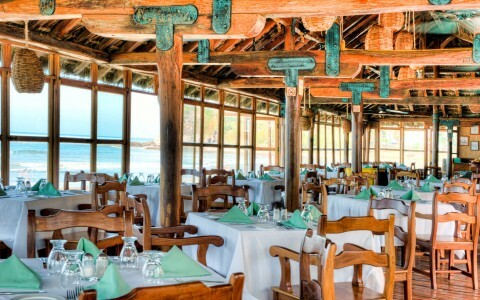 We had the all inclusive so we were able to try different restaurants. 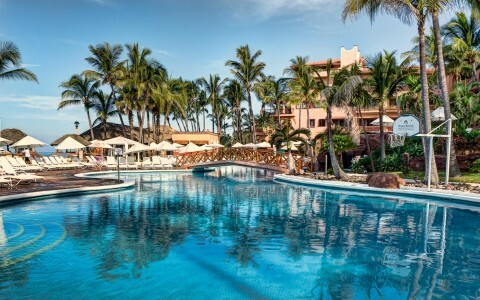 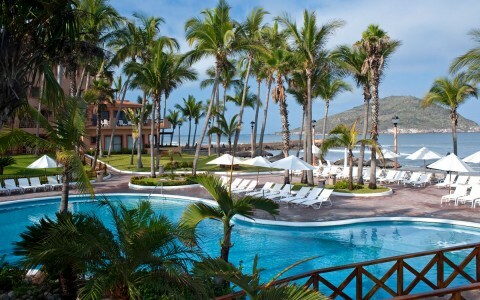 "PBM Amazing Dream Vacation Spot"
Pueblo Bonito at Emerald bay is truly a visitor's paradise, amazing property, great for families, but most of all, a great vacation spot to relax from the hectic lifestyles. 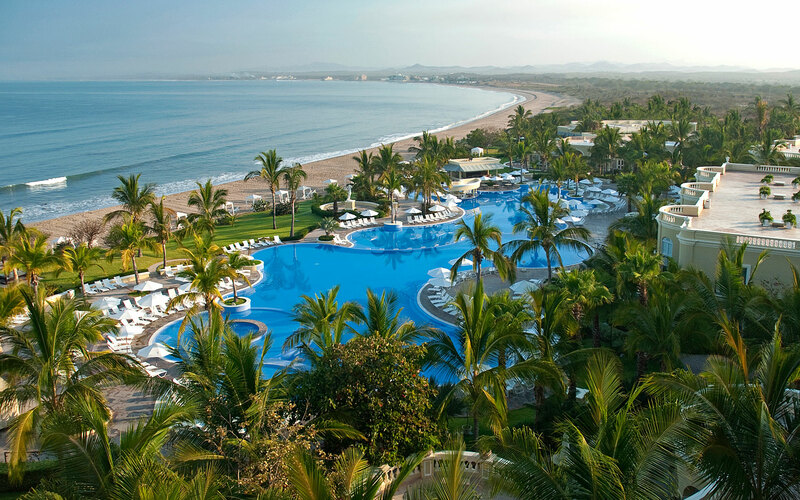 Great resort, great for couples and families, and most of all, a dream vacation spot. We returned from a 9 day vacation at the fantastic Pueblo Bonito Mazatlan resort two nights ago and we are missing the hospitality and kindness of the staff and the beauty of the location already. 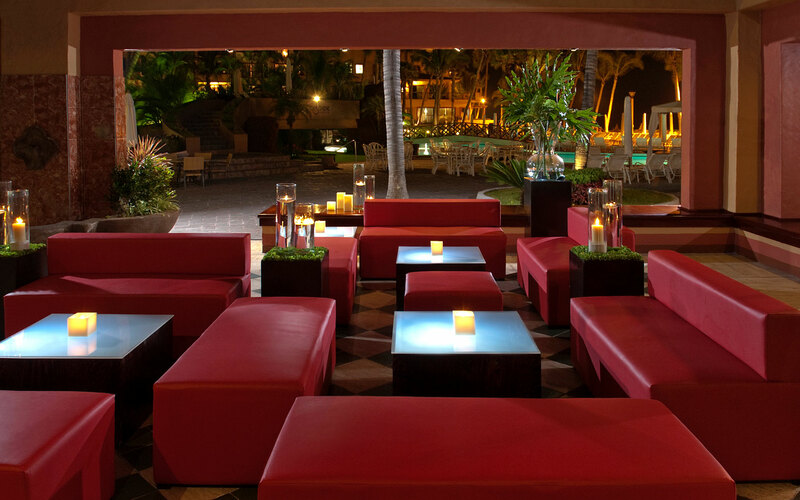 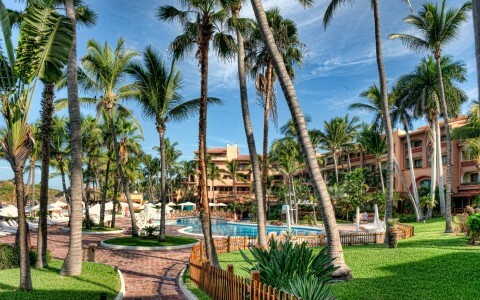 When traveling to Mazatlan, this is the hotel to choose!! 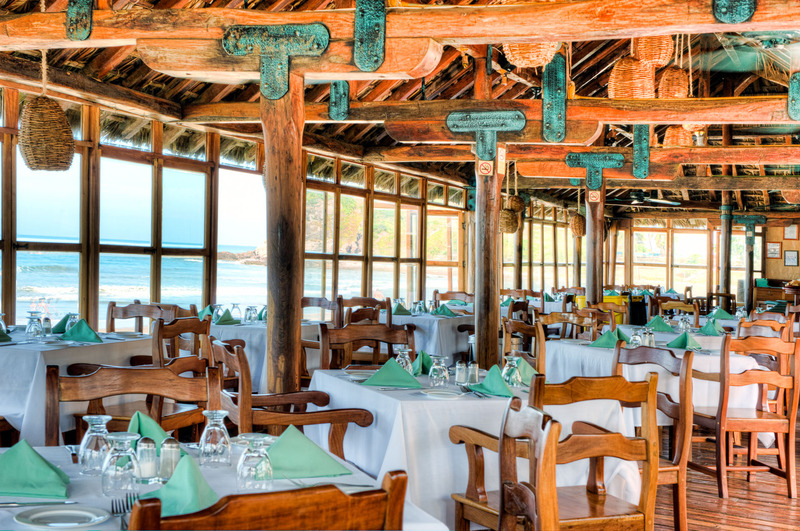 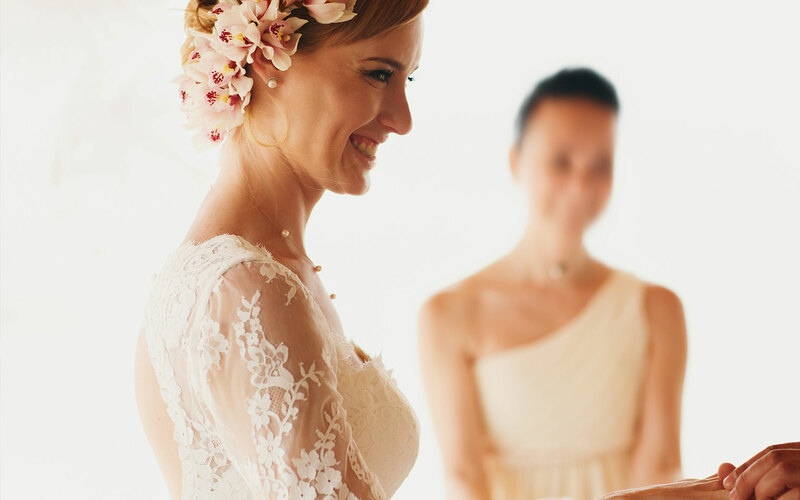 Your staff truly care about their guests and we are grateful. THANK YOU! 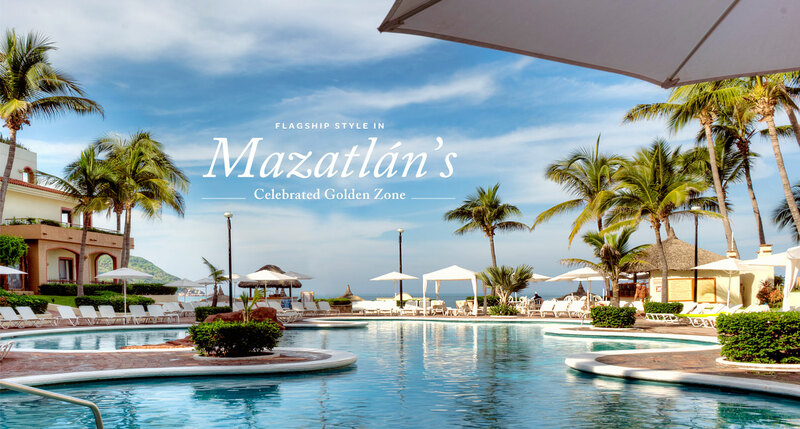 "Best Resort in Mazatlan and friendliest Activity Staff"
This was my second trip to this resort. It's not the newest but is the best; has a great beach and two nice pools. 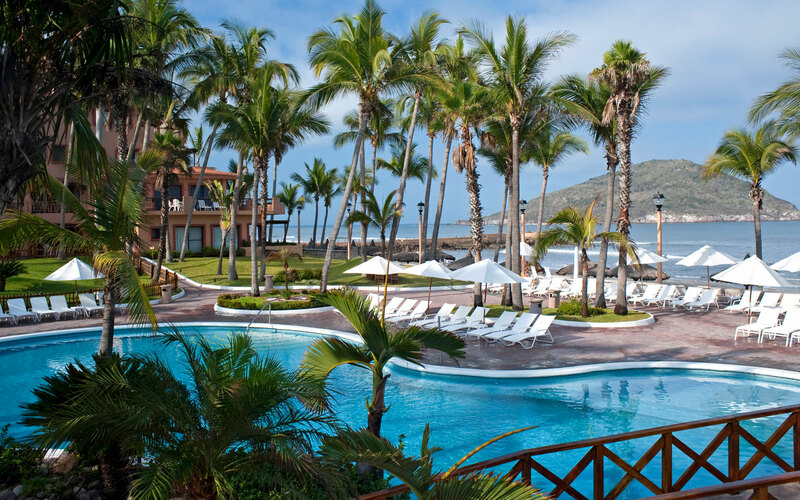 The experience you will have at this resort is not something you can find elsewhere. We came for the Ramirez wedding and had a amazing time. 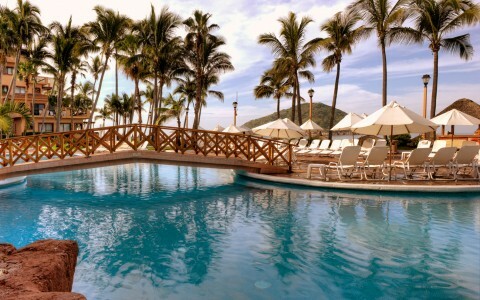 Everyone at the resort was very helpful and the staff around the pool were always there to provide was with food and drinks. The food around the pool was excellent and the the Bristo restaurant was a nice change from the buffet.